Cancer. A dreaded word that way too many of us are familiar with. Often called the “silent killer,” ovarian cancer is an especially deadly disease that many women don’t even know they have until they are in the late stages. One in every 72 women will develop it. Early detection is critical and currently there is no test. Enter Colleen’s Dream Foundation. Founded in 2012, the story behind Colleen’s Dream began in 2007 when Colleen Drury — Nicole Cundiff’s mother and NFL kicker Billy Cundiff’s mother-in-law — was diagnosed with late-stage ovarian cancer. The family was forced into a new world that included invasive surgery, chemotherapy and uncertainty about the future. During their experience, they realized that not much is known about ovarian cancer and wanted to help others who were dealing with this horrible disease. 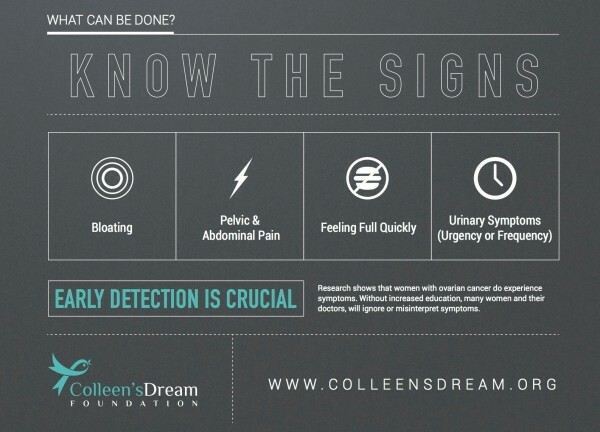 Colleen’s Dream Foundation works to raise money for research that will one day provide a reliable early detection test and improved treatment for ovarian cancer. 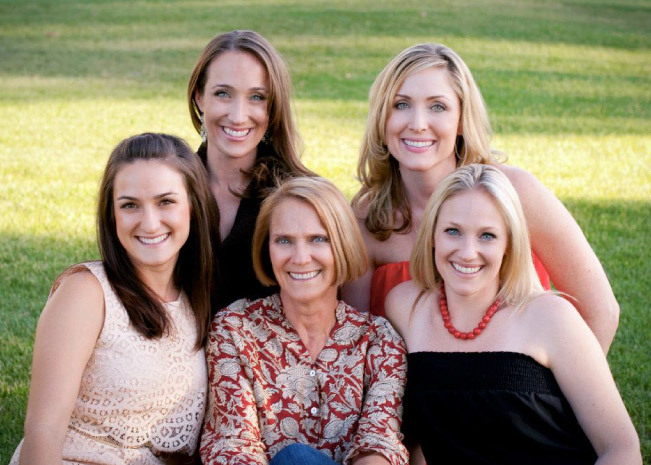 Colleen Drury before her passing in 2013 surrounded by her daughters — Billie, Danielle, Nicole and Michelle. 1 | Know and raise awareness of the symptoms. You could help save the life of a friend, loved one or your own. 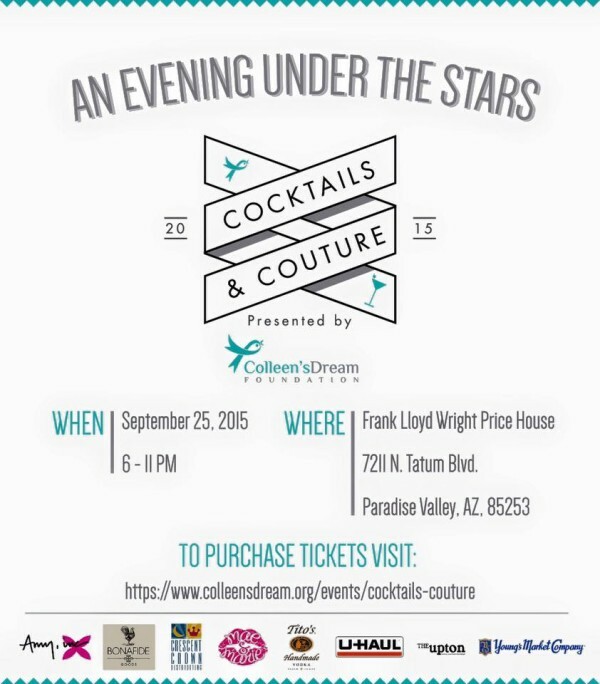 2 | Get dolled up and go to the second annual Colleen’s Dream Cocktails & Couture event! Guests will indulge in bites from The Upton, cocktails from Tito’s Handmade Vodka and Young’s Market, and craft beer from Crescent Crown Distributing. Cocktail time and mingling will be followed by a high-energy fashion show starring some of your favorite pro athletes, cute kids and FORD/Robert Black models in clothing from Amy, inc, Mae & Marie and Bonafide. Then, the DJ will shut it down with a dance party. Buy your tickets here! Now before they sell out. 3 | Donate to this worthy cause. You can do in your pajamas. Tonight. Simply click here and help save lives. Video | Oscars Red Carpet to Reality + Shop the Looks!